Hello Misfits! 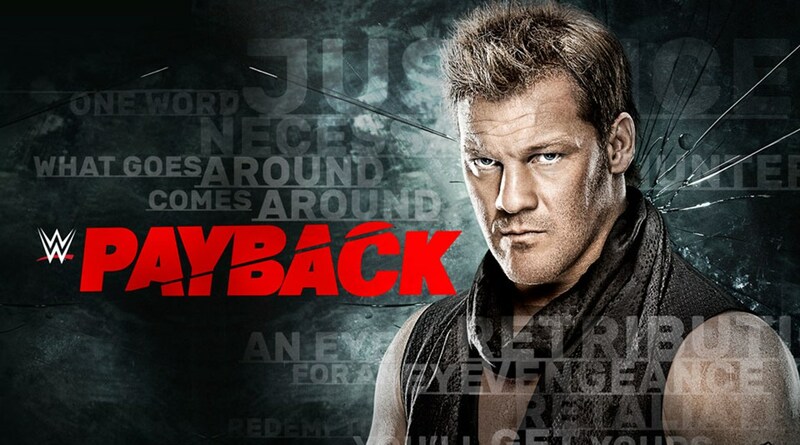 This is The Wrestling Classic here with my predictions for this Sunday’s Backlash PPV. 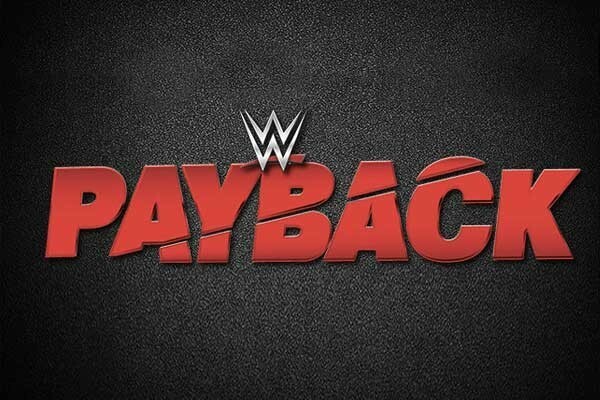 Its the WWE’s first PPV since the brand extension excluding the big four that are bringing Raw and Smackdown together. As they like to refer to it, bringing the WWE Universe the best of both worlds. 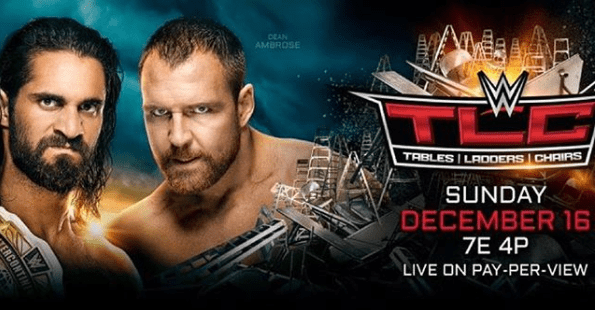 This PPV feels kind of off because we still have some matches that are based on angles prior to the superstar shake up. 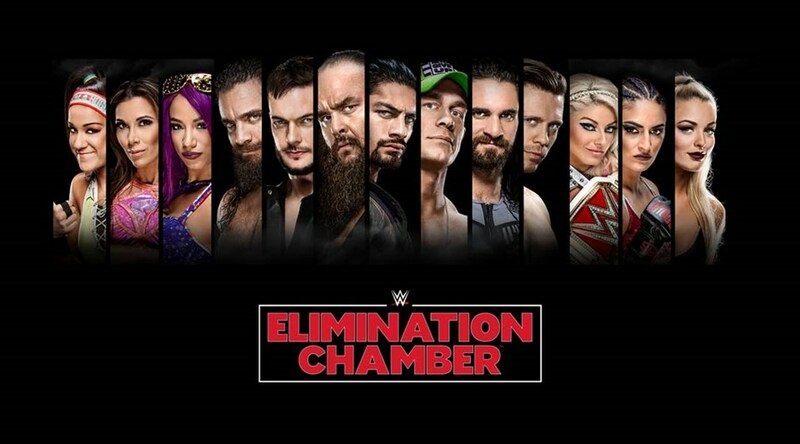 It feels kind of weird because it makes some of the results come off predictable because you know there some of these rushed angles will have to end tonight after one match and it also feels weird the ones that started after the shakeup feel rushed into their first match without any real big build up. There are a lot of people not booked for this show but this is something we have to get used to with both rosters being featured on both shows. I do think it’ll be a fun show though and I’m looking forward to it. 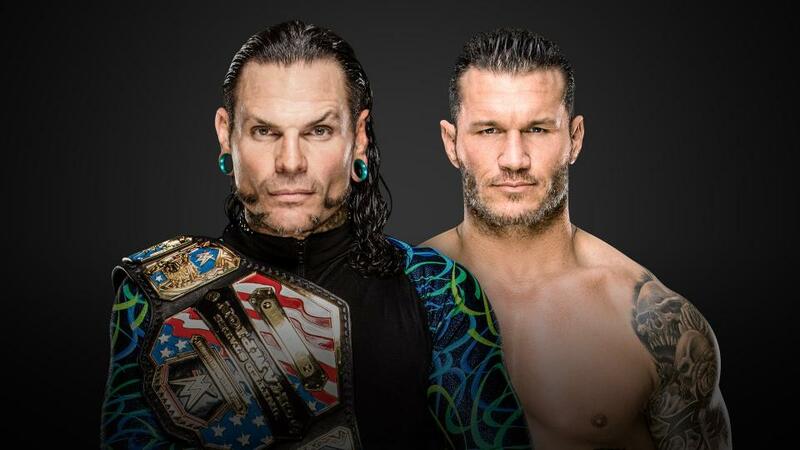 This match featuring two veterans could go either way. This is really throwback of a bygone era but it’ll be fun to watch nonetheless. Neither one of these guys really need a win and neither one of them really suffers in loss. They’re both already established and a loss doesn’t hurt their legacy. The United States Championship has bounced around a lot already in 2018. On that basis only, Jeff Hardy retains and this continues. These are two former best friends and now bitter enemies. Alexa Bliss has had a long and successful run as the Women’s Champion on Raw. Its come to a point where Alexa does not need the championship to keep her relevant. 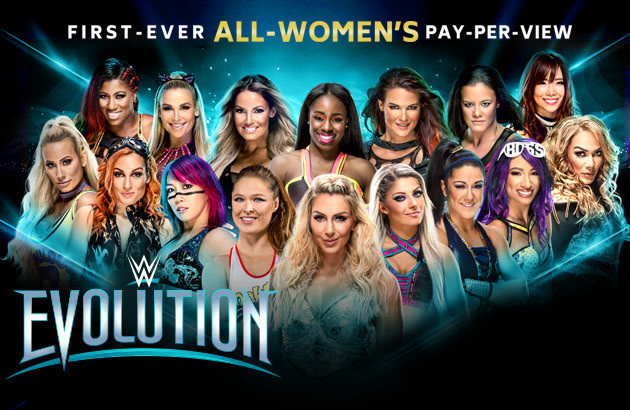 Let Nia Jax dominate for a few months now to help re-build the monster. I think Nia Jax takes the victory here but its leaves me wondering whats next for Little Miss Bliss. This match is random to say the least. Bobby Lashley has returned to the WWE without any explanation and hasn’t even cut a promo in television about his motives or purpose of coming back. Owens and Zayn make their return to Raw after the superstar shake-up and thus far have made very little impact. Braun Strowman is and has been a top guy for Raw for more than a year now. Braun Strowman just came off of a huge win at The Greatest Royal Rumble winning the 50-man battle royal. 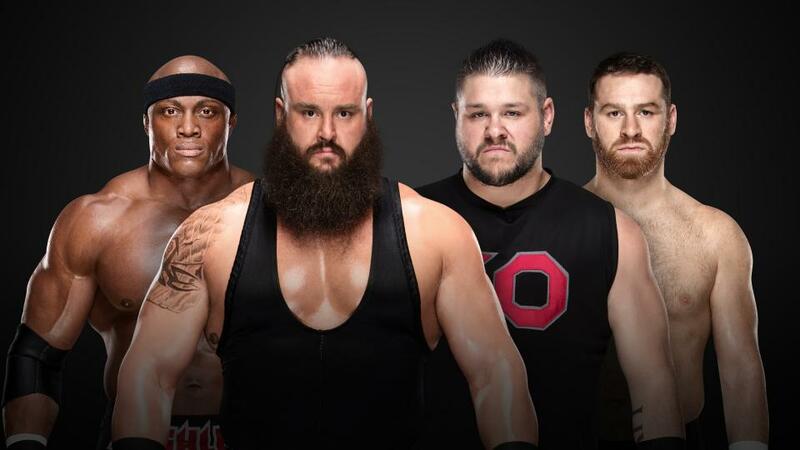 I think Braun Strowman and Bobby Lashley are taking the win here to keep Strowman’s momentum and keep Lashley relevant until we find out why he returned. The Miz gets one last chance at the Intercontinental Champion as he faces Seth Rollins in his deserving rematch. Seth Rollins and The Miz have had a handful of great matches these past couple of years and it might be the last time they wrestle for a while. Seth Rollins still remains on Raw and The Miz is now on Smackdown Live. Due to that I don’t see The Miz winning because I dont see both titles ending up on Smackdown Live and they already have the US Title. Seth Rollins retains here and rightfully so. It has given Rollins a purpose again as well. Mella is Money. Everyone was worried she was going to have a failed cash-in but in the end as she capitalized on the IIconic’s main roster debut and beat Charlotte after she had been attacked by the two beautiful Aussies. Charlotte has already build a legacy like none other and having her in the championship picture feels right. 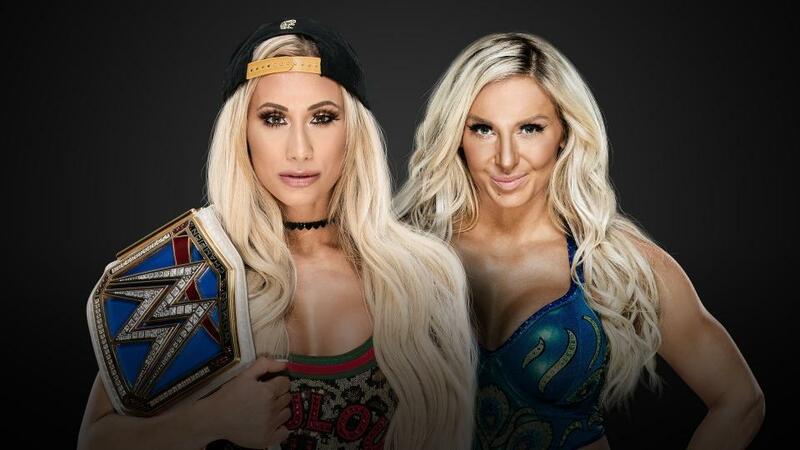 I do think Charlotte will become champion once again this year but for now I feel like they should run with Carmella at least until the end of the Summer. 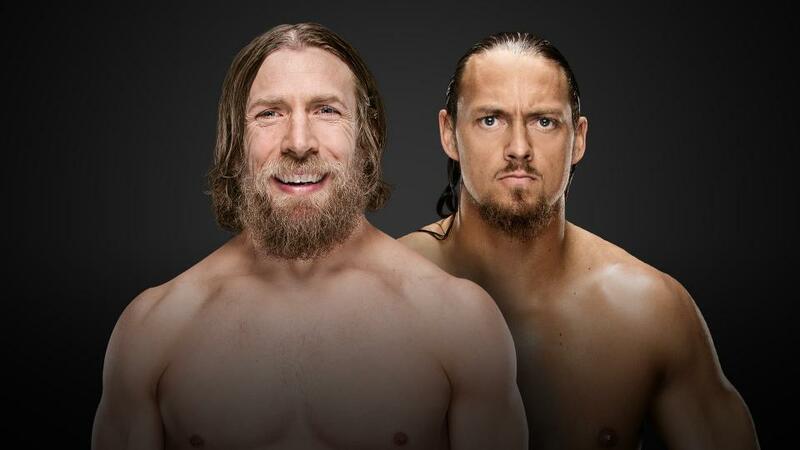 It Daniel Bryan’s first single match on PPV since he’s been cleared to wrestle and his first big challenge is Big Cass. I think it was a smart way to bring Cass back to target Bryan because it instantly gives him heat. They did it in a clever way as well addressing reality. Big Cass was cleared to wrestle again the same day or around the same time Bryan was. Bryan being cleared totally overshadowed the announcement of Cass being cleared and Cass came back angry about it. This ending is some sort of no contest would make sense because it’ll allow the angle to continue and have some more development that allows us to get more emotionally invested in it. Another route to go if there is going to be a winner is Daniel Bryan picking up the win only to further anger Cass and this gives him more of a reason to continue to target him. Daniel Bryan takes the win. 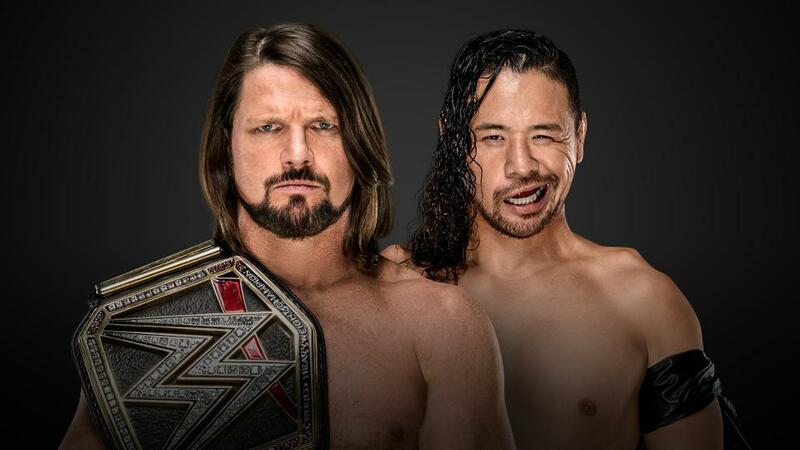 Its the third meeting between Shinsuke Nakamura and AJ Styles and the second one following their encounter at Wrestlemania. The match at Wrestlemania ended with AJ Styles on top. 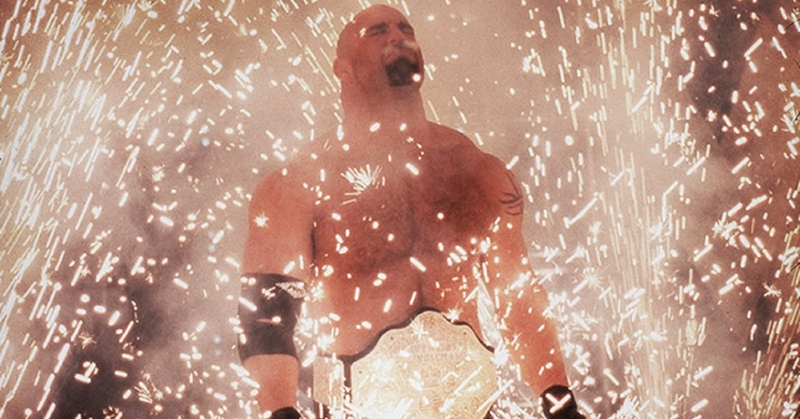 The match at The Greatest Royal Rumble ended in a double count-out no contest. This time it’s a No DQ match which ensures this match will be different than the previous two. The way this has been built, you’d imagine that Shinsuke Nakamura takes the victory here to finally become the WWE Champion. It feels as if this would be the night his heel turn and all of his low-blows will finally pay off. It kind of feels unfortunate because Shinsuke winning as babyface with all the fans singing along with his music would have really been an epic moment and I feel like they let that moment slip through their fingers. Shinsuke stood tall last on the most recent episode of Smackdown Live which traditionally means he won’t be walking out as champion this Sunday but I’ve been wrong before. However, with the confrontation AJ Styles had with Samoa Joe this past Tuesday, I think Styles walks out still champion. The Samoan that comes from the famous Samoan Dynasty against the one Samoan that has zero ties to it at all. Roman Reigns and Samoa Joe settle their difference once and for all, before being on different shows. I understand they may cross paths again in the future but as for now this brings a conclusion to their bitterness towards each other. Samoa Joe returned the night after Wrestlemania after being on the shelf since January with a foot injury targeting Roman Reigns. Roman Reigns has had a rocky 2018. First he lost the IC Title to The Miz in January. He didn’t win the Royal Rumble despite being in the final two. He lost to Brock Lesnar at Wrestlemania and again at The Greatest Royal Rumble. In a way, Roman needs that one big win. 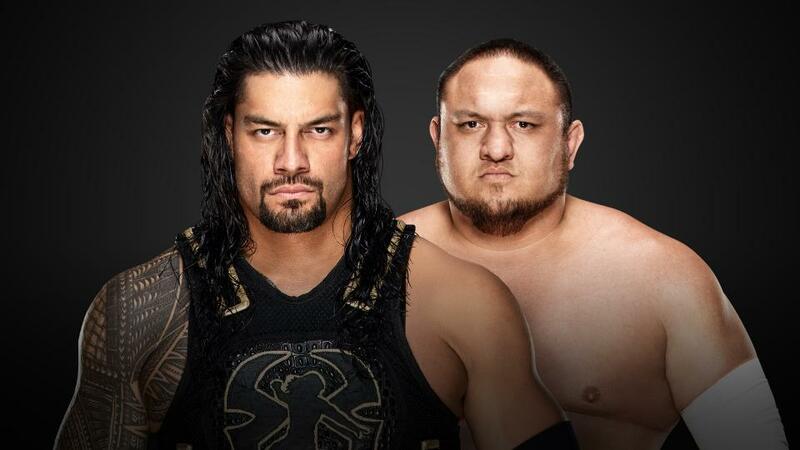 Samoa Joe could definitely use it but considering these two won’t meet again for a while and that Reigns won’t be able to get his retribution in loss, I feel like the Big Dog walks out victorious. What do you think about my predictions for the Backlash? What are your predictions? Do you agree or disagree with my thoughts and ideas of what might happen on the show? Leave your comments and opinions below.